Hello American Voters from Israel and elsewhere! As this campaign season continues to ramp up, the polls are tighter than ever, and with the first General Election Debate happening this upcoming Monday, it’s still anybody’s game. 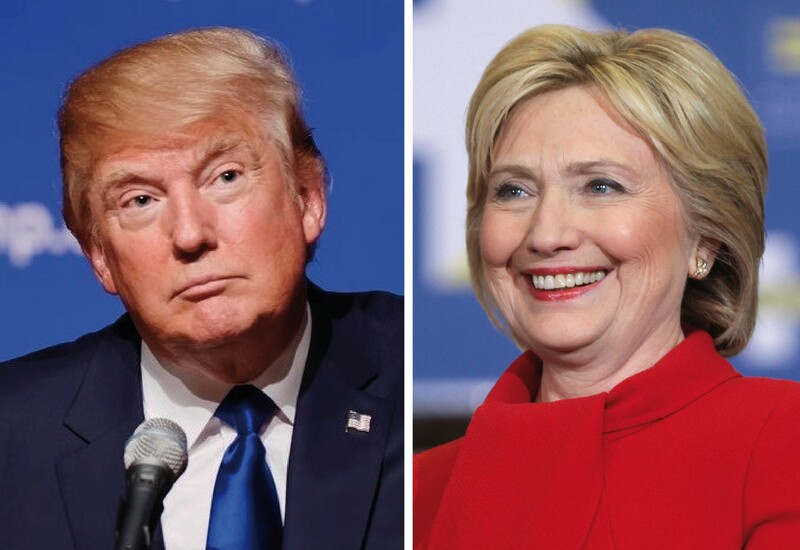 We thought we would treat our audience to two terrific blog posts weighing in on the two major-party candidates in this election. Over the next two days, we will feature a blog post from both a Democratic and Republican representative here in Israel to make the case for their candidate. 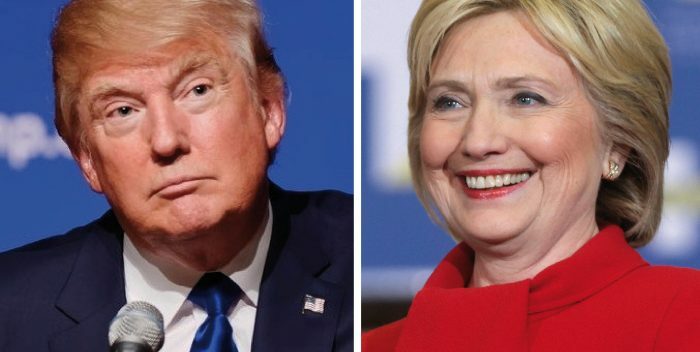 Tomorrow, we will start by posting the case for Hillary Clinton by Marni Mandell from Democrats Abroad-Israel, followed by the case for Donald Trump on Thursday by Abraham Katsman of Republicans Overseas Israel. We hope you enjoy! If you do, please share the post with others on Facebook and elsewhere!